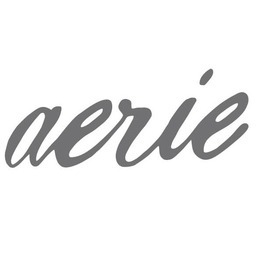 Aerie is American Eagle Outfitters's collection of sleepwear and intimates. Shop CF Fairview Mall for cute and comfortable bras, pyjamas, and underwear designed for American Eagle loving girls. Visit us in North York today!